You’ll notice some new retro prints around La Costa Motel, thanks to our good friends at Sunlounge Collections. 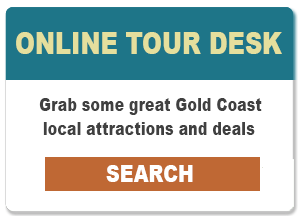 The exhibition features prints inspired by memorabilia and souvenirs of the Gold Coast from the 1950s, which will all be on display in rooms and around reception at La Costa Motel over the coming months for guests to enjoy while staying with us. 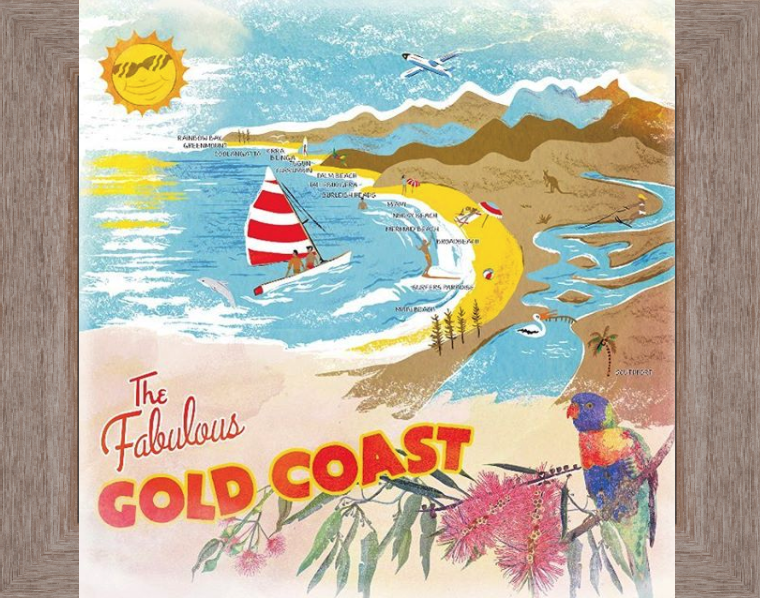 This fun retro Gold Coast fly print is one of our favourites, highlighting the names of all the popular local beaches from Broadbeach to our very own Bilinga. The print is available to purchase for $40, a great keepsake for anyone craving a little bit of nostalgia from this fantastic era, or to remind you of your stay in the cutest little retro motel in town. See reception for more details.